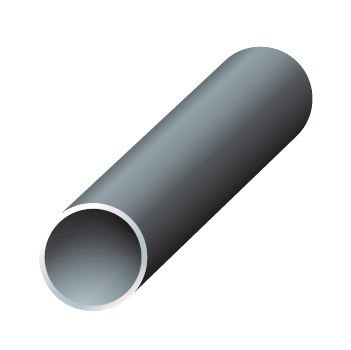 Aluminum 6061 round tube is a round hollow extruded aluminum that is widely used for all types of fabrication projects where strength along with lightweight and corrosion resistance is a primary concern. The interior is seamless and smooth. This type of round aluminum tube is mainly utilized for engineering and structural applications. 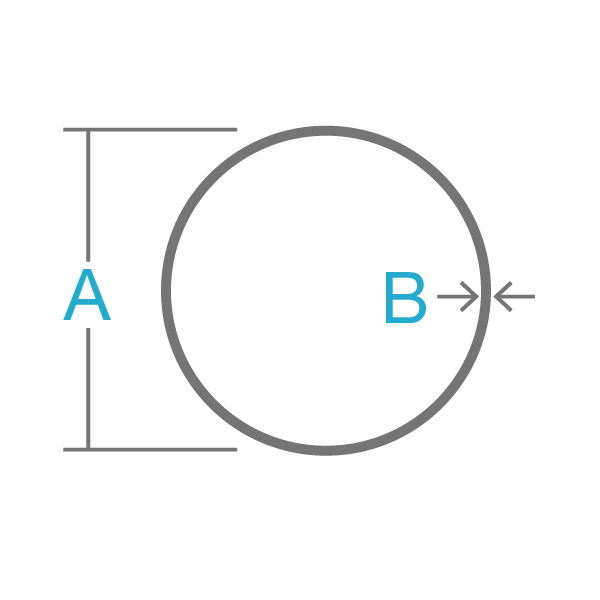 Round aluminum 6063-T832 is furnished within the T832 temper process. It has the highest strength compared to the other variants of 6063 aluminum. This product is widely used for all types of fabrication projects where strength along with lightweight and corrosion resistance is a primary concern. In addition, the interior is smooth and seamless. Industrial Metal Supply stocks hundreds of sizes of aluminum tubing products for your specific project needs. Contact us for more information or request a quote today.